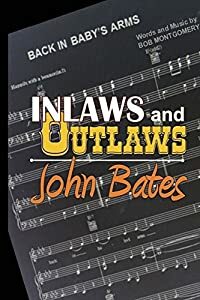 Win A Free In-laws and Outlaws: The DNA Mystery of a Music Icon’s Son… | FreebieOrBust Freebies! Welcome to the most fabulous online sweepstakes platform! Make it happen for yourself right now and sign up to our sweepstakes community! In-laws and Outlaws: The DNA Mystery of a Music Icon’s Son (Rascal Publishing) (Volume 1). The odds for this one are: 1:300. There is a total of 2 item(s) available. Sweepstakes hosted by Amazon and John Bates. Join today and gain access to thousands of sweepstakes deals! Bookmark our site, and make our sweepstakes part of your day. We love handing our freebies and giveaways to our community!